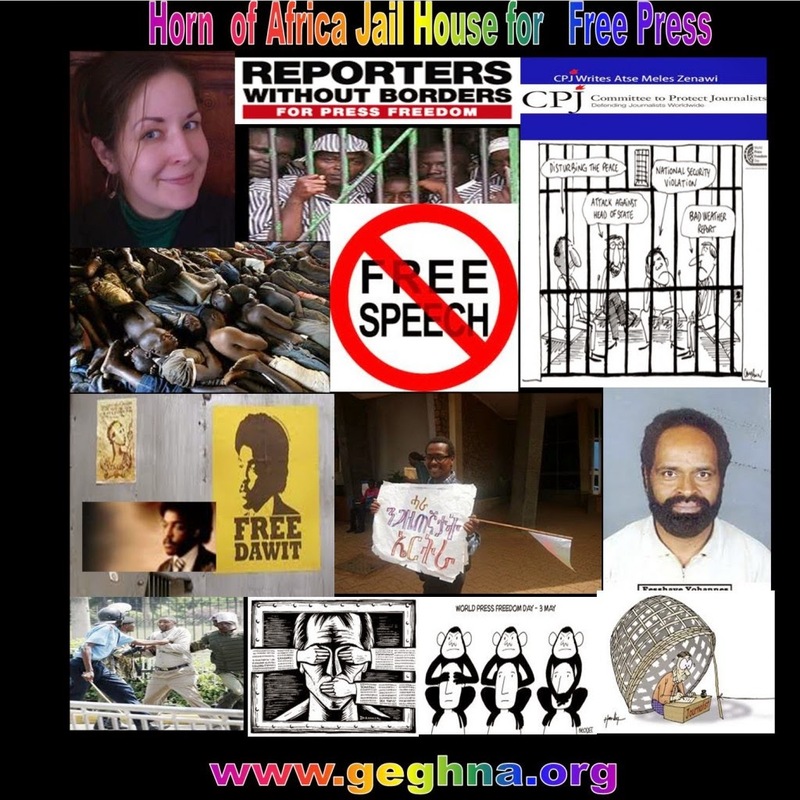 New York, January 4, 2017--The Committee to Protect Journalists today condemned the prison sentences handed down to two journalists from the Ethiopian faith-based station Radio Bilal. Khalid Mohamed and Darsema Sori were sentenced yesterday to prison terms of five years and six months and four years and five months respectively, the independent news website Addis Standard reported. Nairobi, December 21, 2016--Ethiopian radio journalists Khalid Mohammed and Darsema Sori, who have been imprisoned since February 2015, were today convicted on terrorism charges by the High Court's 19th Criminal Bench, according to the independent Addis Standard newspaper.